The New Gotrax GXL V2 vs V1 - What Are The Differences? 2018’s Gotrax GXL was one of the most popular electric scooters on the market last year – in fact it still is today. The price point is practically unbeatable for a decent commuter scooter. A scooter that provides good mileage on a daily basis needs to be sturdy and reliable, and Gotrax have given us just that. And now in 2019 they’ve released an upgrade – the Gotrax GXL V2. In this article we’re going to look at the Gotrax GXL V2 vs V1. What’s different, and is it worth investing if you’ve already got the first version? Actually, as with most upgrades, the new edition is almost identical, except for a few minor differences. You can see it here on Amazon and read user reviews. 8.5” air-filled tires which are good for riding over bumps and cracks safely and comfortabl. Max rider weight up to 220 lbs. Both are lightweight and compact when folded. 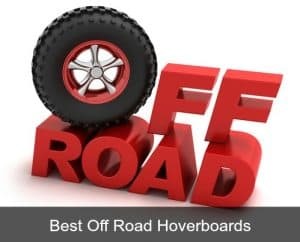 They are sturdy and versatile, riding over different types of terrain including pavement, grass, gravel etc. Also from what I’ve read, their US based customer service is very responsive if you have an issue. 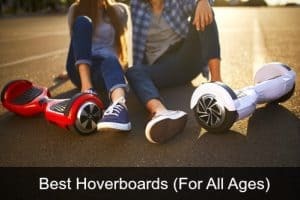 Gotrax GXL V2 vs V1 – what’s different? As far as I can see, there are only 2 noteworthy differences between the Gotrax GXL V1 and V2. This is the Handbrake Edition. So basically it’s got a handbrake like other popular electric scooters such as the Xiaomi (instead of the rear step-on footbrake of the V1). If you’re used to the foot brake this isn’t such a big deal, but a lot of electric scooter riders prefer the Gotrax GXL V2 handbrake. Because the handbrake is like that on a bike, people tend to be more accustomed to it. Reinforced baseboard and fender. Most V1 riders never had a problem with the fender, but apparently some had theirs break and felt that it wasn’t strong enough. This was only an issue with the earliest V1’s though – if you were to buy the V1 today it will also come with the reinforced baseboard and fender. So if you’re buying a Gotrax GXL today, the only difference is the handbrake vs the V1’s footbrake. So, the Gotrax GXL V2 vs V1 – is it time for an upgrade? If you’ve already got the Gotrax GXL V1 and you’re happy with it, there’s no major reason that you’d want to upgrade to the V2. We do like the addition of a handbrake instead of a footbrake, but if you’re already used to the footbrake I’m sure this won’t be a big enough draw. The other new feature – the reinforced baseboard and fender, although obviously a good thing for increased durability and sturdiness. Again (in my opinion) they aren’t a big enough reason to upgrade from the V1. 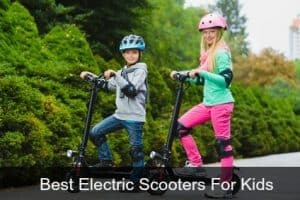 Motor power, electric scooter size, tires, speed and miles per charge are all exactly the same. In fact, if you were to look at the two side by side, you wouldn’t be able to tell the difference. 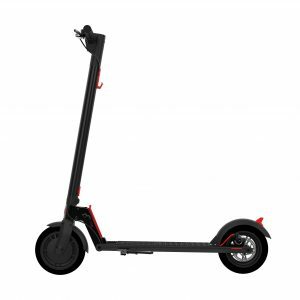 Of course if you’re new to electric scooters and want to invest in a decent commuting scooter, you should definitely try the Gotrax Gxl Commuting Electric Scooter V2 Handbrake Edition. 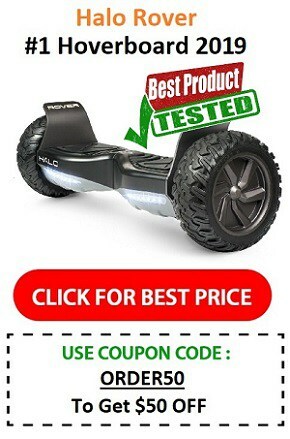 It’s a great scooter for the price and is definitely one of the best on the market today.